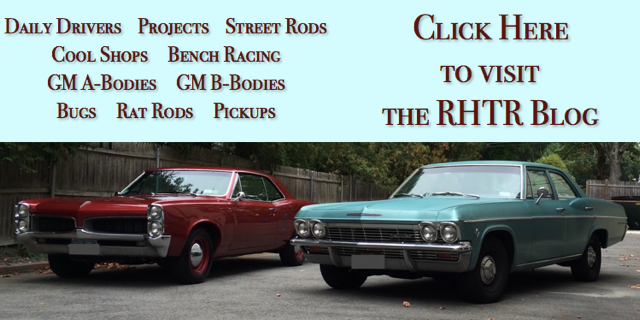 This page helps you find local hot rod shops and local auto restoration shops in your area. 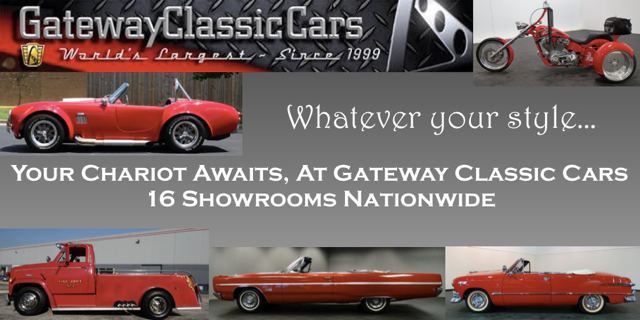 Just enter your zip code and search radius (Distance) and you will get all the hot rod shops and auto restoration shops in that region. Our Events, Clubs, and Museums pages also use this search mechanism. Our shop search function offers search filters in terms that car enthusiasts understand. You can search for specialties by Brand or Model (like Cadillac or Mustang), Technical Area (like suspension or dynamometer), or project type, (like Hot Rod shop or Restoration shop). Our goal is to make life easier for car enthusiasts. We have designed our site to be easy to use and to provide relevant results. If you like what you see please tell others. If you’d like to see something else, please email us at info@RubberHitsTheRoad.INFO. Want to post your shop? Do you own a speed shop? Is your speed shop not listed above? Why not create an account today and add your shop? Start by clicking the "Create New Account" button in the upper right.